In her 2017 book, “Thinking About Child Abuse,” Haru Sugiyama describes her correspondence with Yukihiro Saito, who is serving a lengthy sentence for causing the death of his 5-year-old son, Riku, in the mid-2000s through neglect. In his letters, Saito expresses regret, but also says his memories about the two years he took care of Riku after his wife left him are vague. 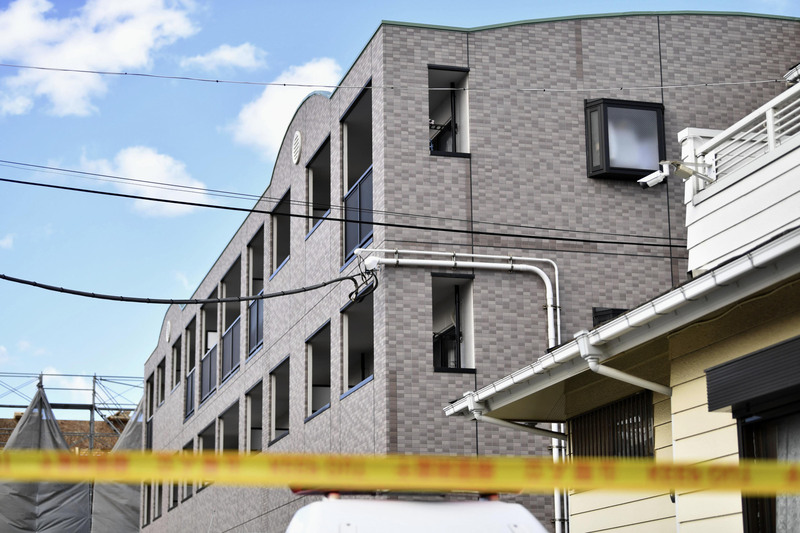 The boy starved to death and police didn’t discover him until about seven years later, since Saito continued paying rent on the Atsugi property where the body was found. Before Saito’s first trial, the media portrayed him as a monster, but Sugiyama believes that such labels aren’t particularly helpful. News organizations generally didn’t mention Saito’s financial situation or the fact that he had an intellectual disability. What he said in court was also not covered, and the prosecutor exploited the “brutal father” image the media had developed. It was a lay judge trial, meaning citizens who may have read the stories about Saito decided his fate. In her book, Sugiyama argues that the lay judge system’s appeal to emotion has undermined the legal safeguards designed to assure fair trials in criminal cases. In a second trial, Saito’s 19-year sentence was reduced to 12 years. Riku was certainly the victim of neglect, but assigning evil to the motives of a suspect with no attempt to understand what led to the abuse will never help solve the problem, Sugiyama says. If anything, she says, it makes the situation worse. This demonization is a function of history. Child abuse is prevalent everywhere, but, according to a Jan. 26 article by Jissen Women’s University professor Tazuko Hiroi in Gendai Business Online, in the years when Japan was still recovering from World War II, child abuse was seen as a product of social pathologies stemming from poverty and incomplete understanding of human rights. Even parents convicted of killing their children usually received suspended sentences. As Japan became an economic power, the onus shifted to families. The Japanese word for abuse is “gyakutai,” which can be interpreted as meaning “cruelty.” Child abuse is now considered a product of family pathologies. Social influences are less prominent. 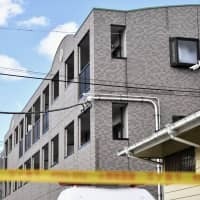 In the recent case of the 10-year-old girl from Noda, Chiba Prefecture, who allegedly died at the hands of her father, news organizations have identified three distinct villains: the father, the social welfare system and the school the girl attended, since she told her teachers in a confidential questionnaire of her father’s abuse. The school, intimidated by the father, passed the questionnaire on to him. In response to the Noda case, the Tokyo Shimbun has attempted to broaden the dialogue surrounding child abuse by presenting examples of how it repeats from one generation to another. An article the paper published on Jan. 27 focuses on a woman in her 50s who admits to being abusive to her own children. When she was a child, her parents told her that reading manga would make her stupid, and her mother would get drunk and push her down the stairs. She left home early, determined to never have a family herself. Then she met a man and got pregnant. They married and, after the child was born, her husband started beating her. She, in turn, took her frustrations out on her children, understanding now that her anger was compounded by her feelings about her parents. On numerous occasions when she yelled at her kids, she used the same language her parents used with her. Even after her husband left, she continued abusing her three children, who have since grown up and moved away. She is not in touch with them and doesn’t know where they live, although one has contacted her via social media, implying that memories of her abuse linger. She is afraid her children will replicate that abuse with their own children. A second feature, published in two parts, is about a survivor in his 40s named Ryusei Hashimoto who gives lectures on child abuse. He and his younger brother were raised by their father after his mother left when he was 4 years old. One night, after his brother threw away some leftovers he couldn’t finish, the father beat the brother and locked him in the bathroom. The boy was later found in the bathtub, dead. Police ruled it an accident. Several years later, the father remarried and, after having a child, Hashimoto’s stepmother started to physically abuse him and call him names. In turn, Hashimoto bullied classmates. He had few friends, no one to talk to about the violence at home. He fell in with an antisocial crowd and ran away after a fight with his father. When he was picked up by the police, he told them he’d rather kill a stranger and go to a juvenile center than go back home. Hashimoto spent about one year in facilities, and went from one job to another after graduation from high school. When he was 30, he married a woman who accepted him without prejudice despite knowing that he had grown up in a “difficult” household. When they had children, he was afraid of turning into his father, but his family’s dependence on him helped resolve his violent tendencies. He now publicly tells his story in the hope his listeners will confront the violence in their own lives, because understanding where it comes from is the first step in overcoming it. Eventually, Hashimoto talked to his father, who insisted he was just trying to discipline his sons. There is a fine line between discipline and abuse, the reporter says. The father in the Noda case also claims to have been disciplining his daughter. News outlets have shone little light on his background. He may or may not have been a victim of abuse himself and financial insecurity hasn’t been mentioned as a factor. Poverty is no longer a central consideration in sentencing, but it is still a major contributing factor to abuse. Alleviating poverty and removing children from abusive environments is the authorities’ job. It’s the media’s to remind us that, given certain circumstances, anyone is capable of abuse.